From may 2014 till september 2014, boss and chief of this masterpiece in the beautiful castle of Chamarande. Kind of a foodtruck, the kitchen was built buy 2 young architects who won an award in Paris in 2013. 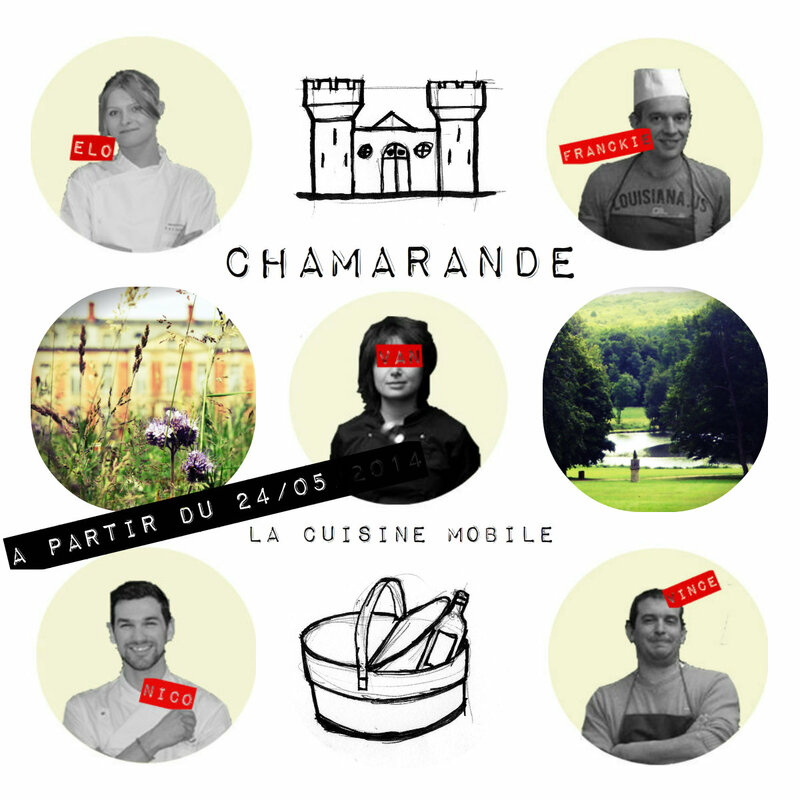 The cuisine mobile 2A2 is a story about food, art, love and joy!